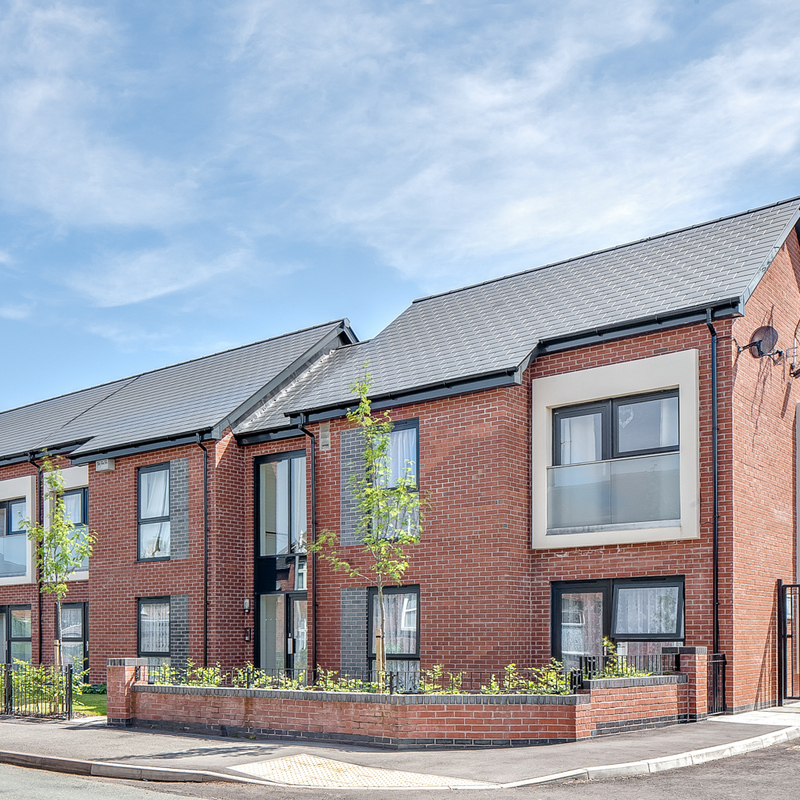 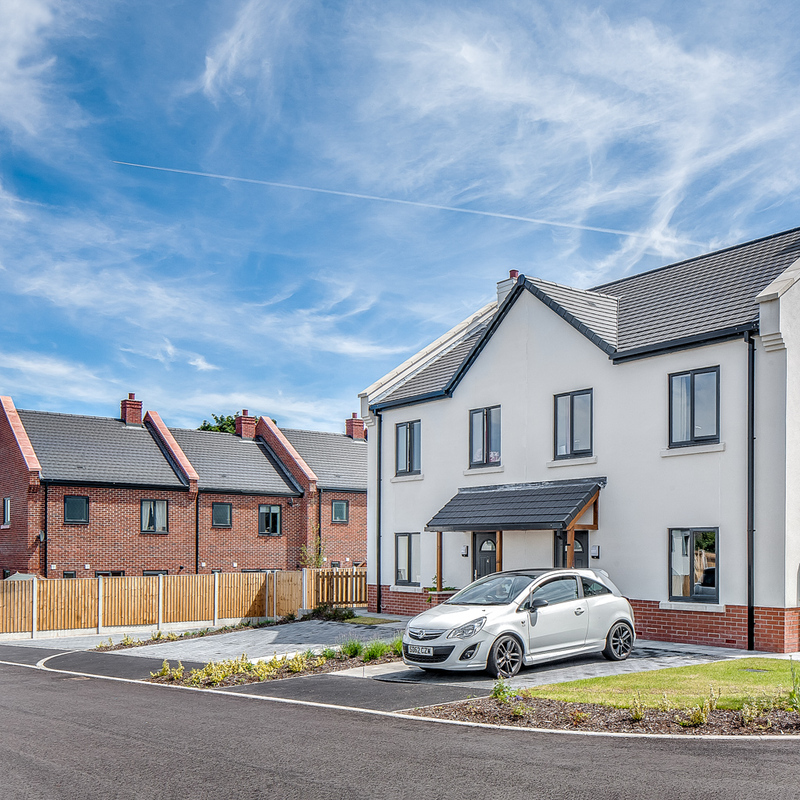 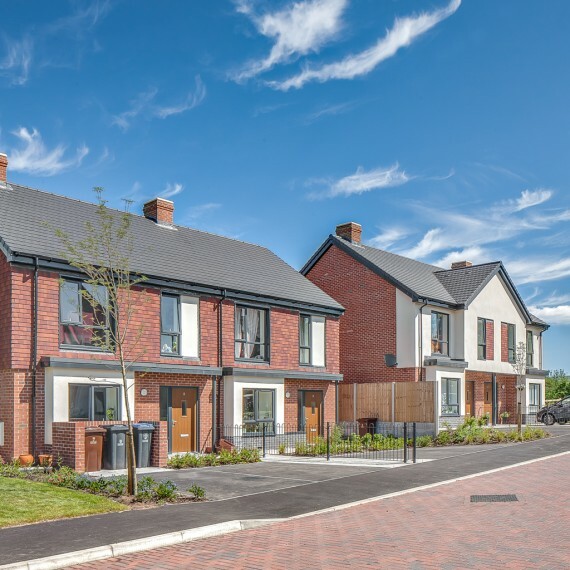 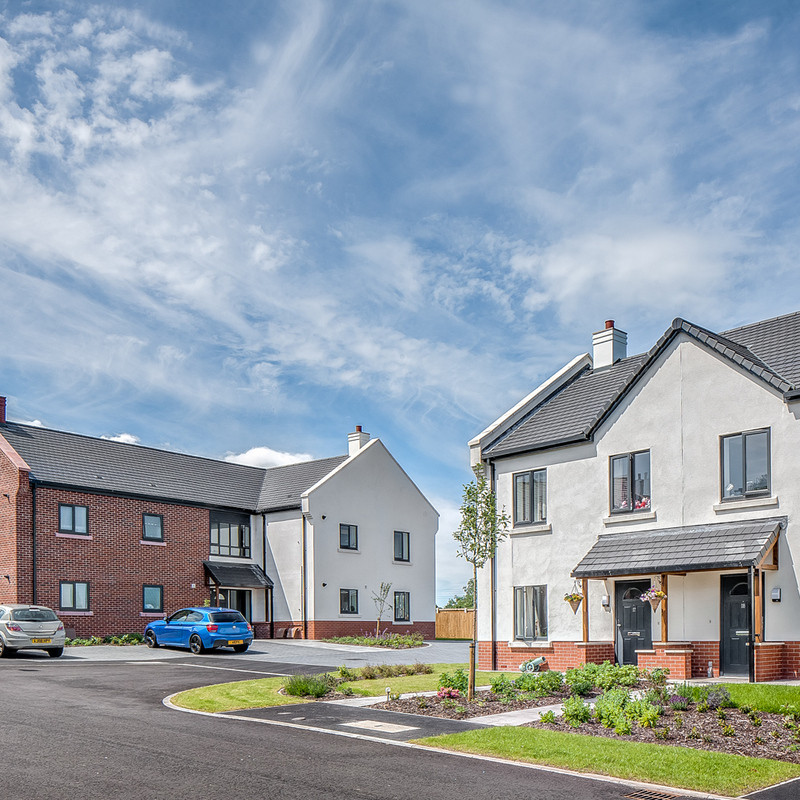 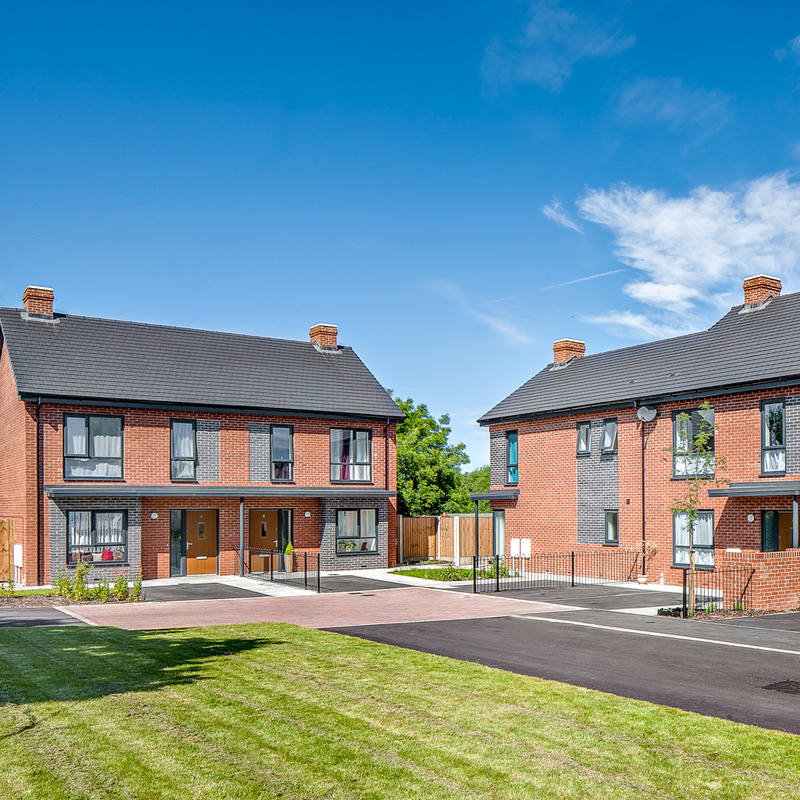 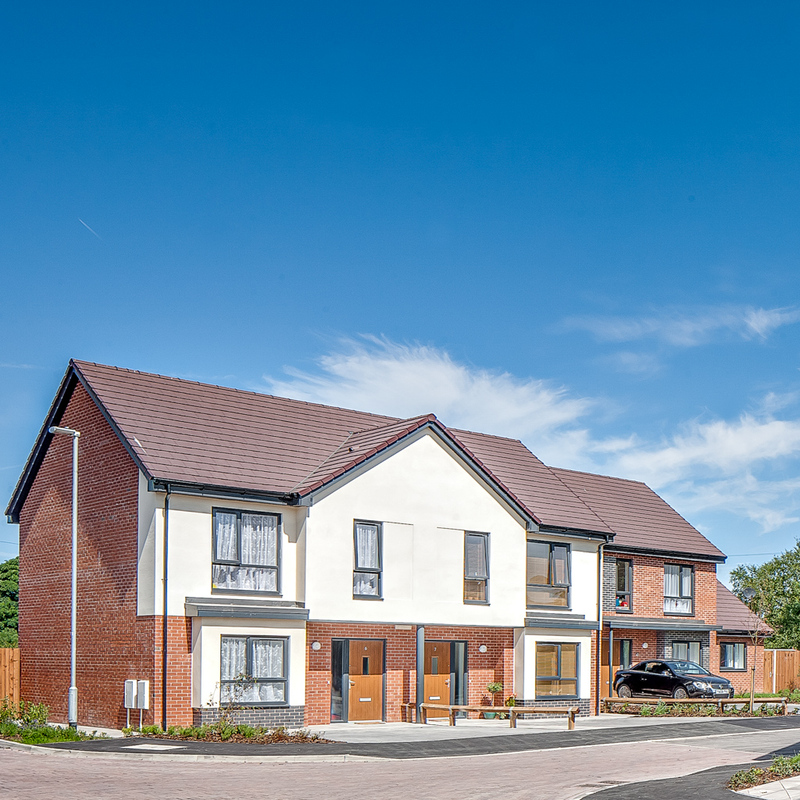 The construction of over 200 houses for Sale, Shared Ownership and Rent across Staffordshire as part of a joint venture partnership. 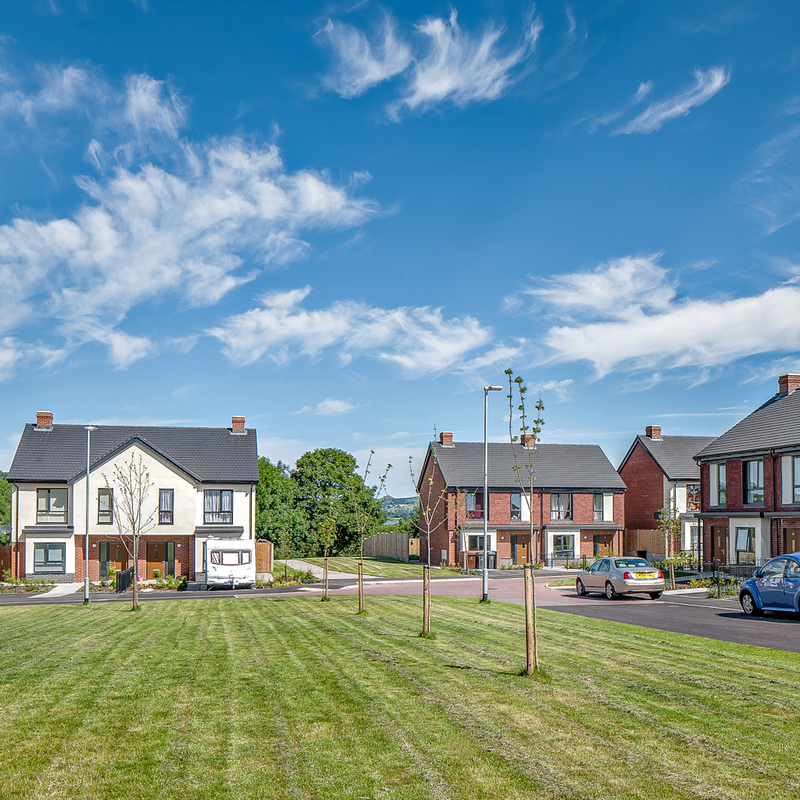 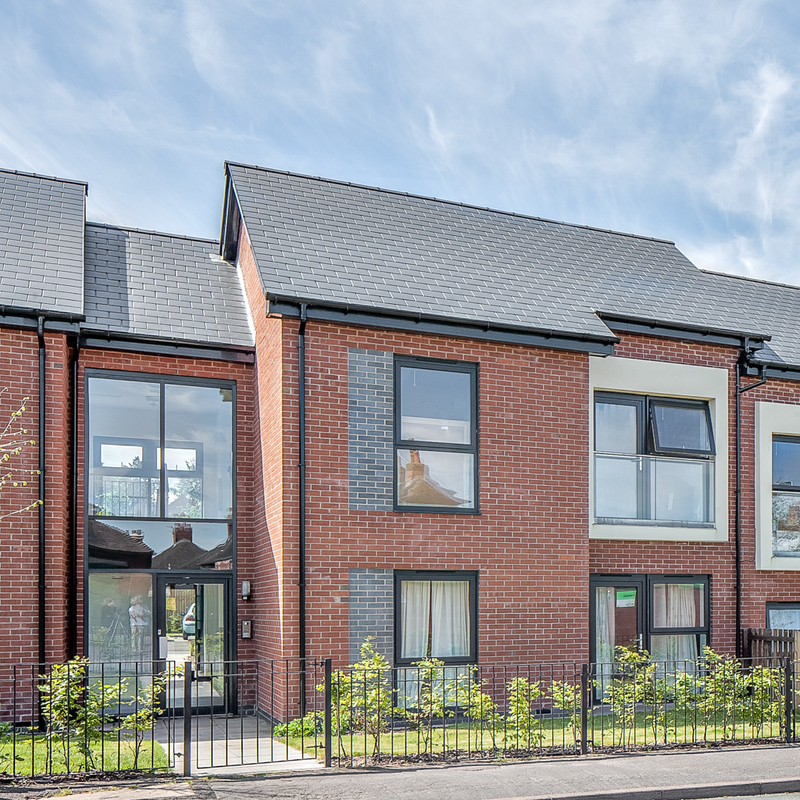 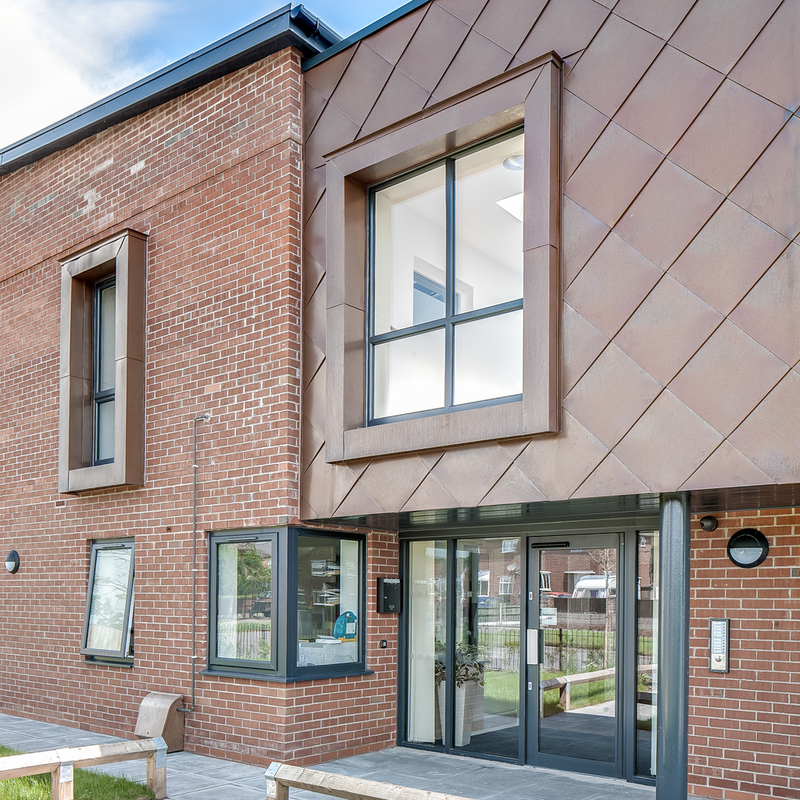 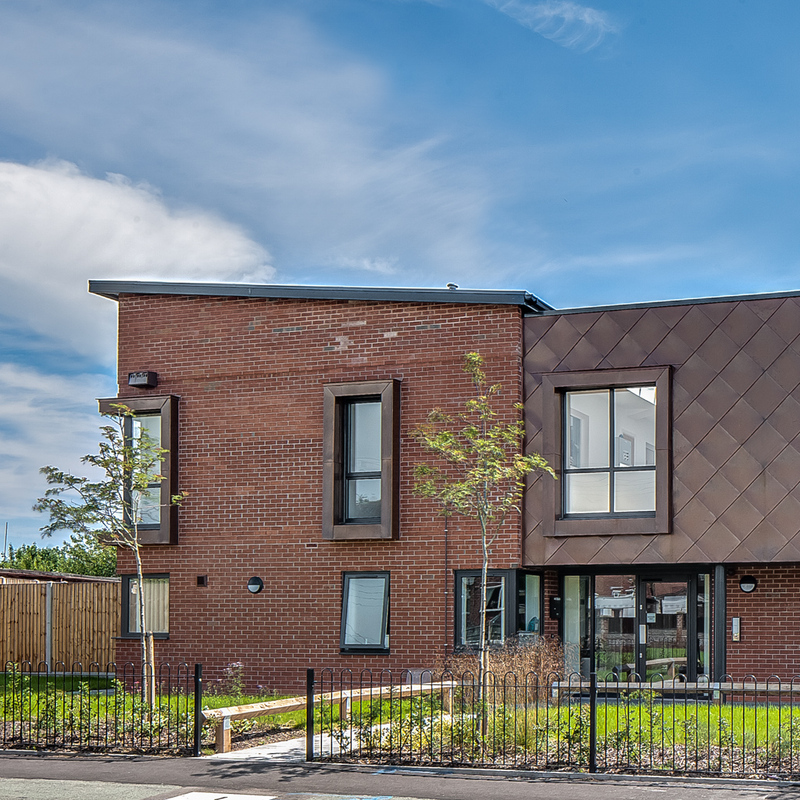 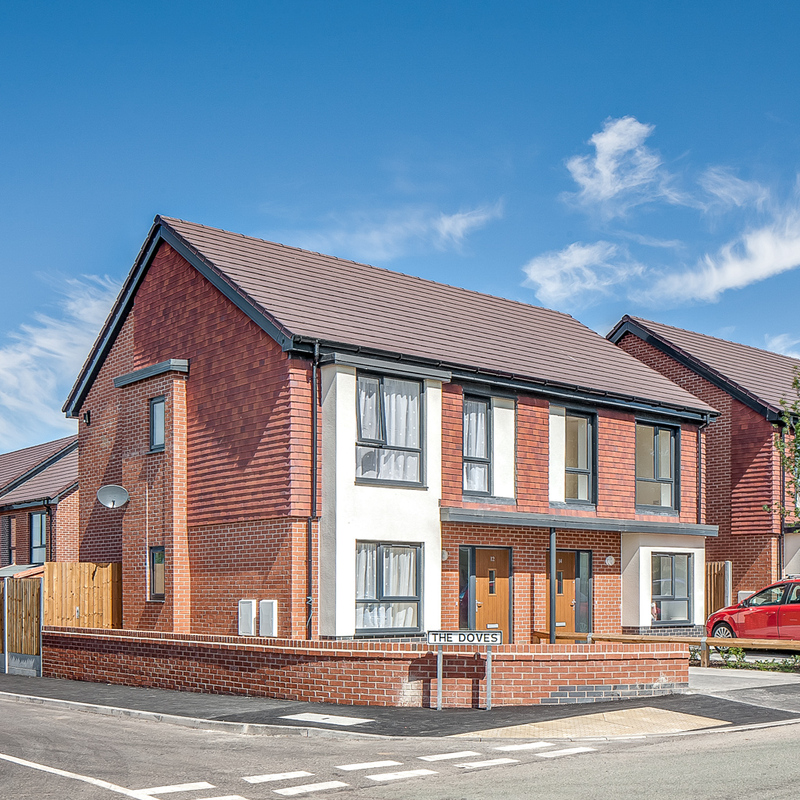 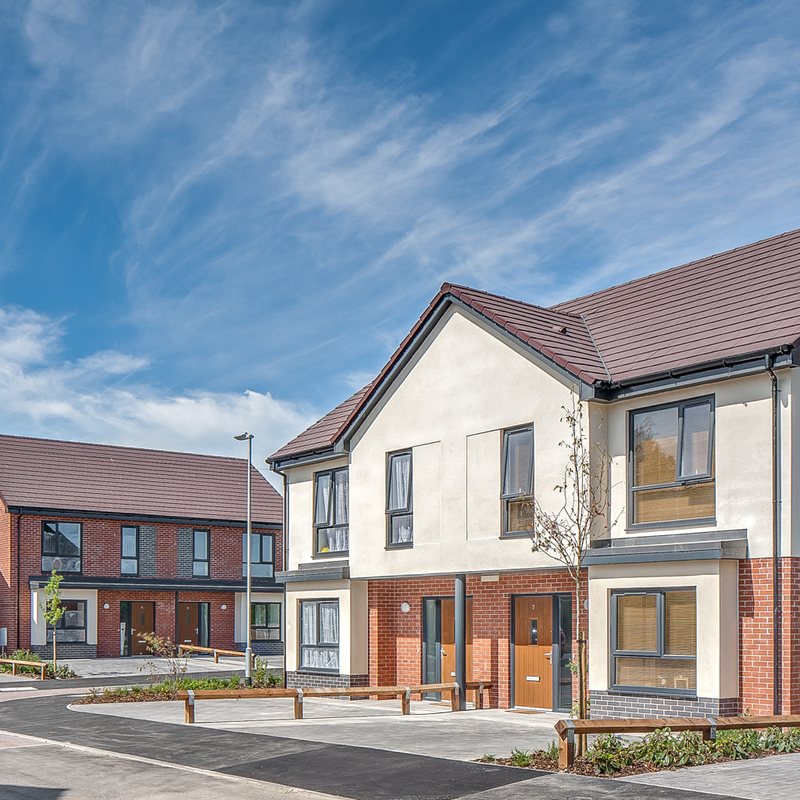 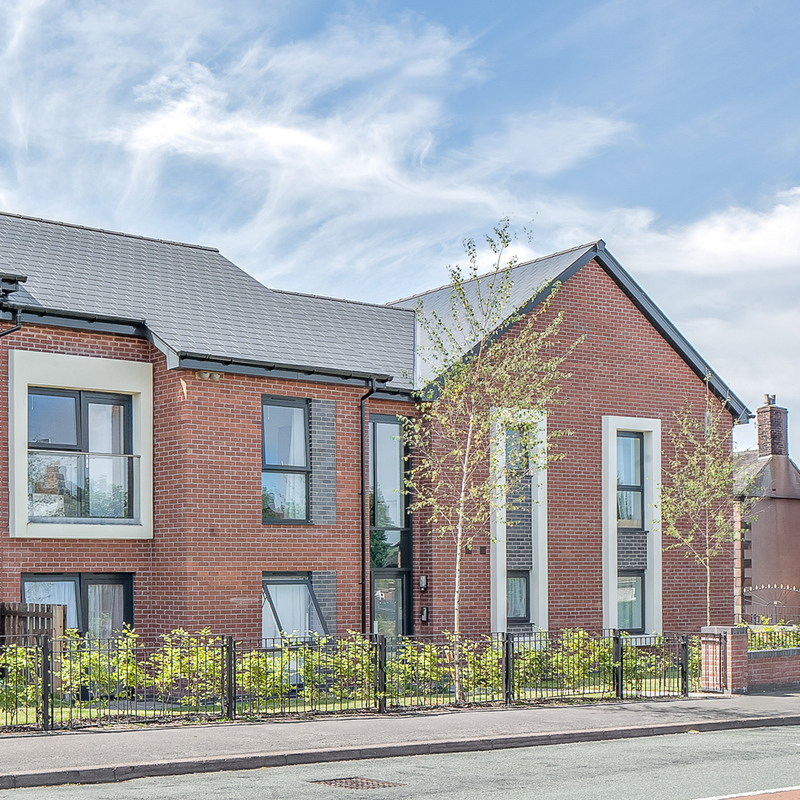 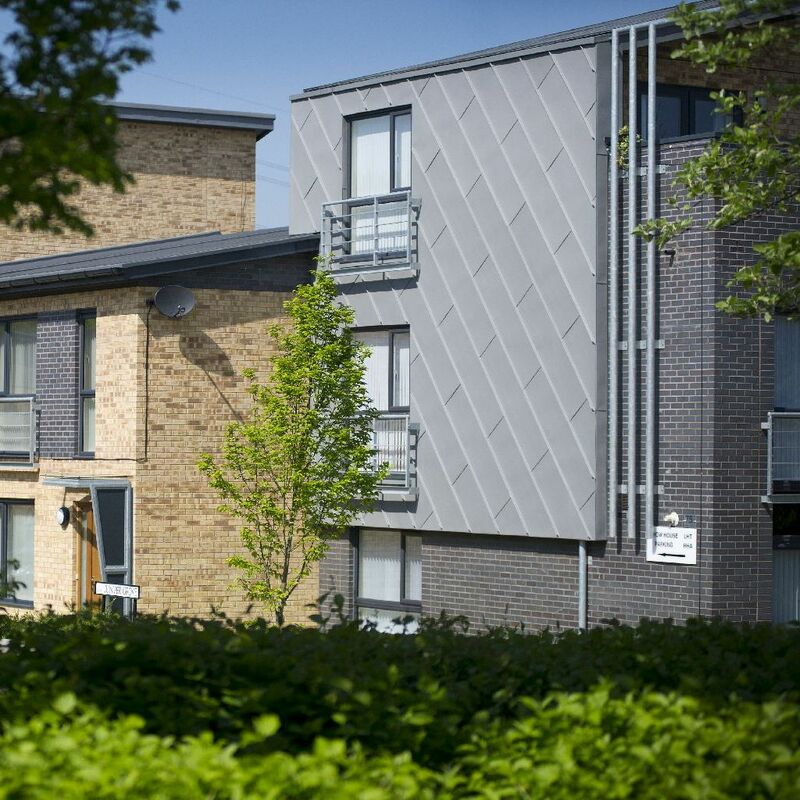 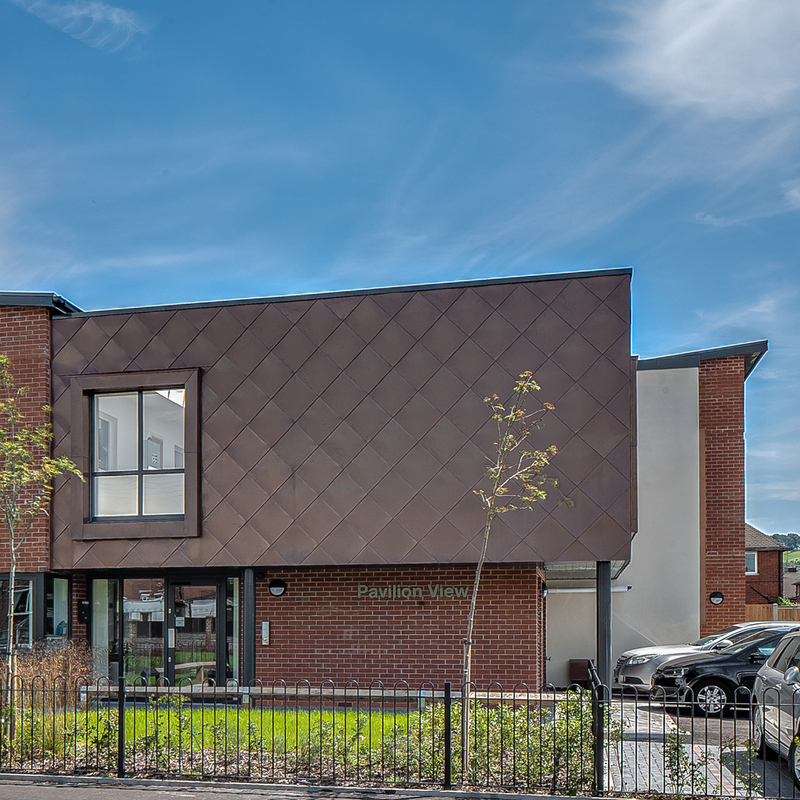 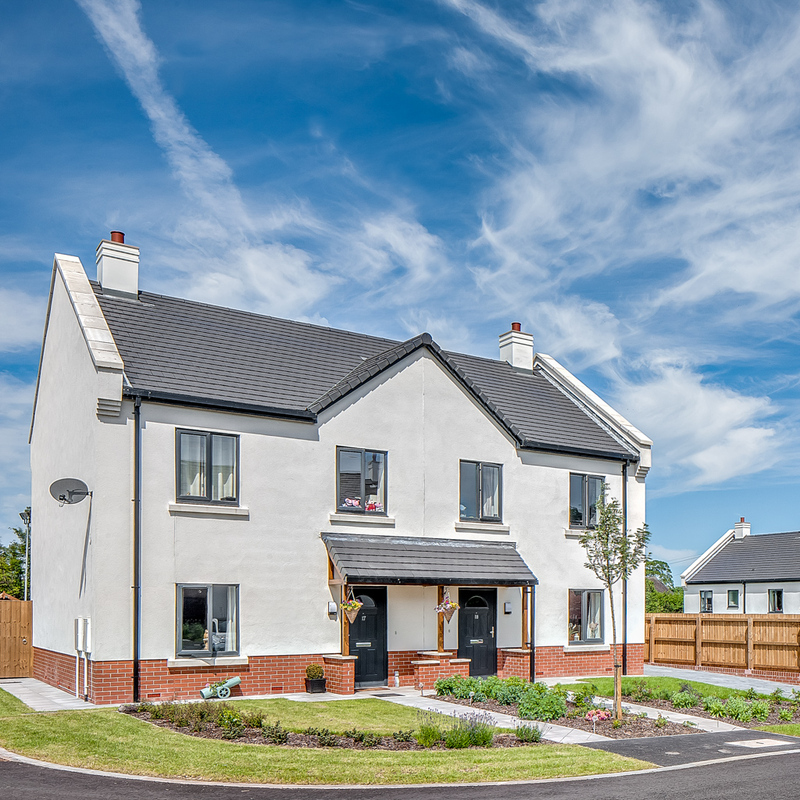 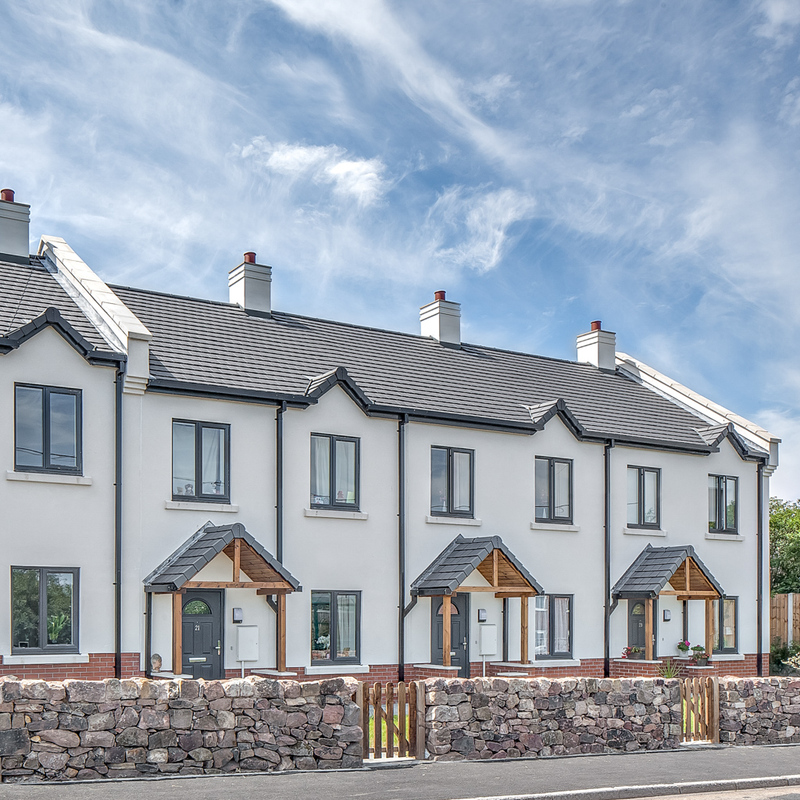 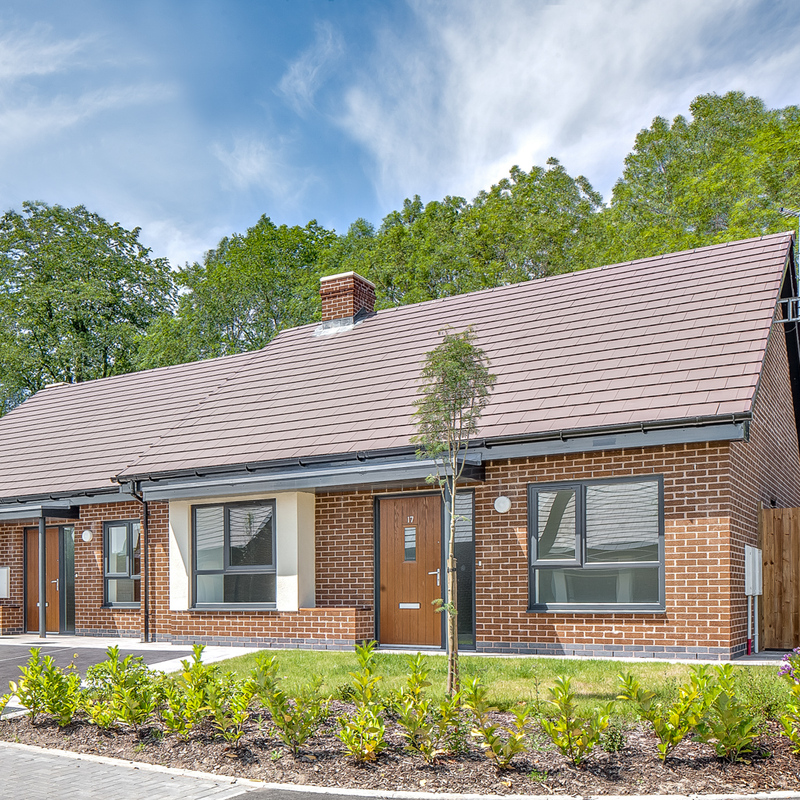 The Ascent Programme is a JV between Moorlands Housing and SMDC and has been formed to provide affordable housing to address the current local housing needs. 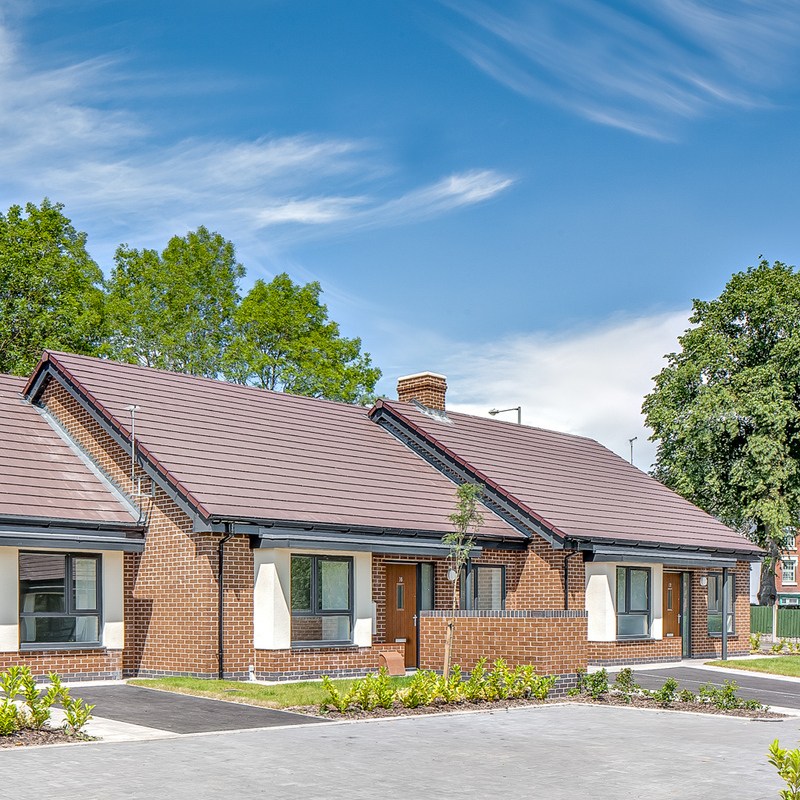 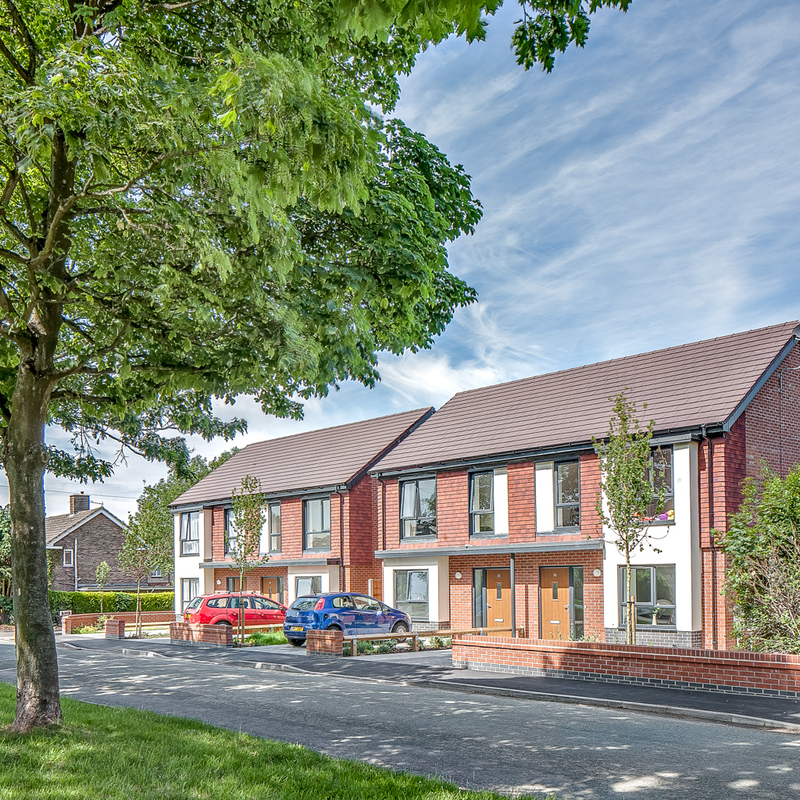 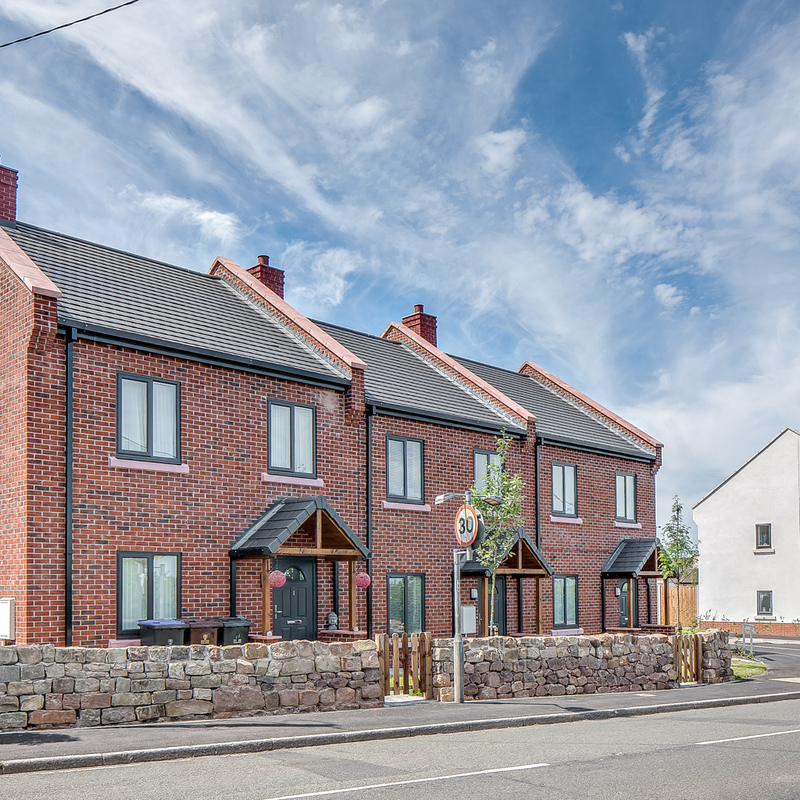 The development programme is only being delivered within the SMDC area and its sole aim is to provide affordable housing for local people delivered and managed by a local RSL Moorlands Housing. 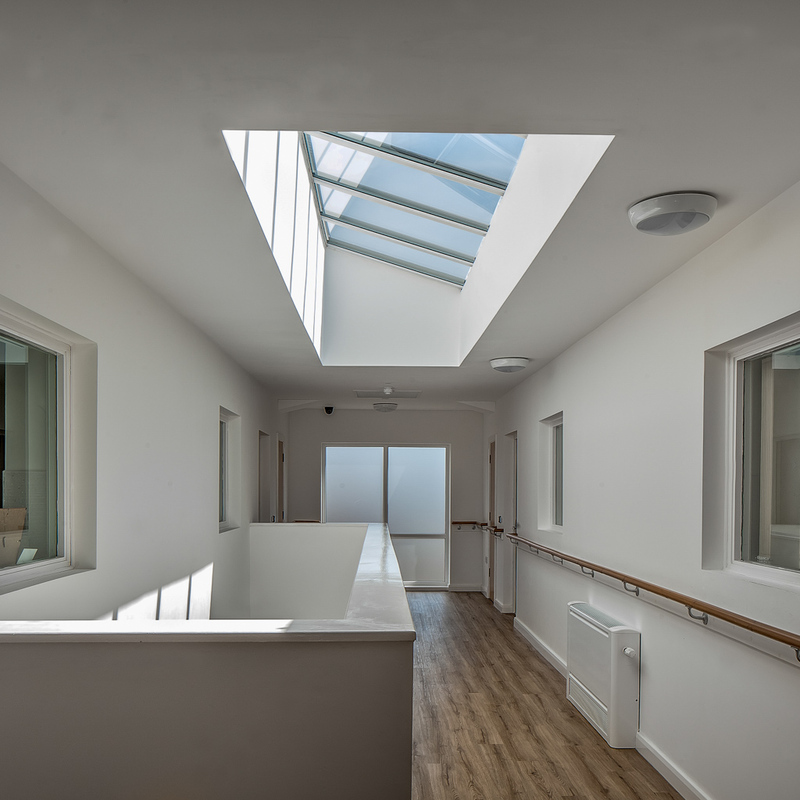 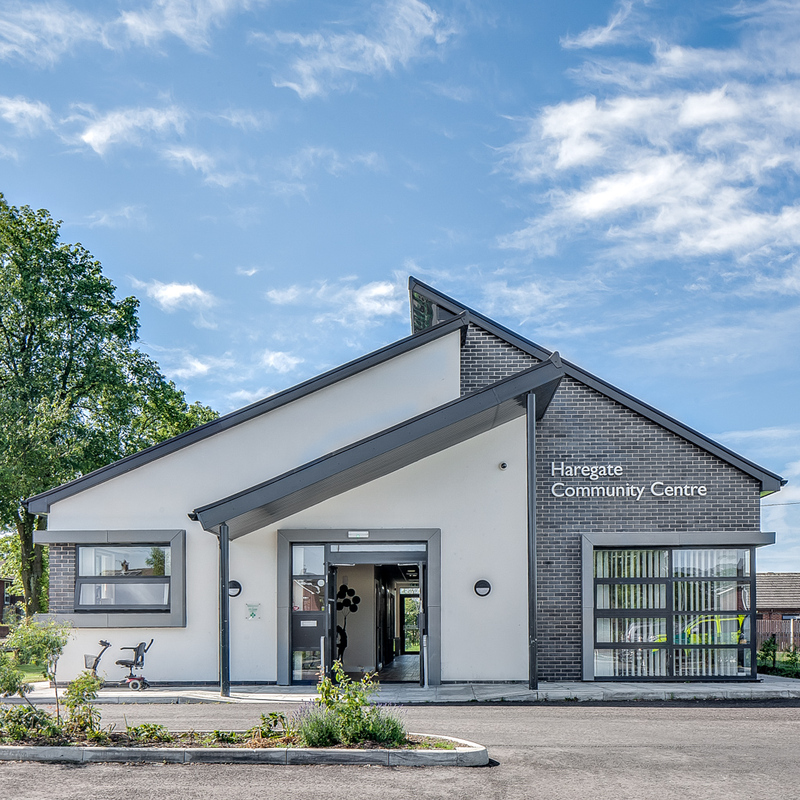 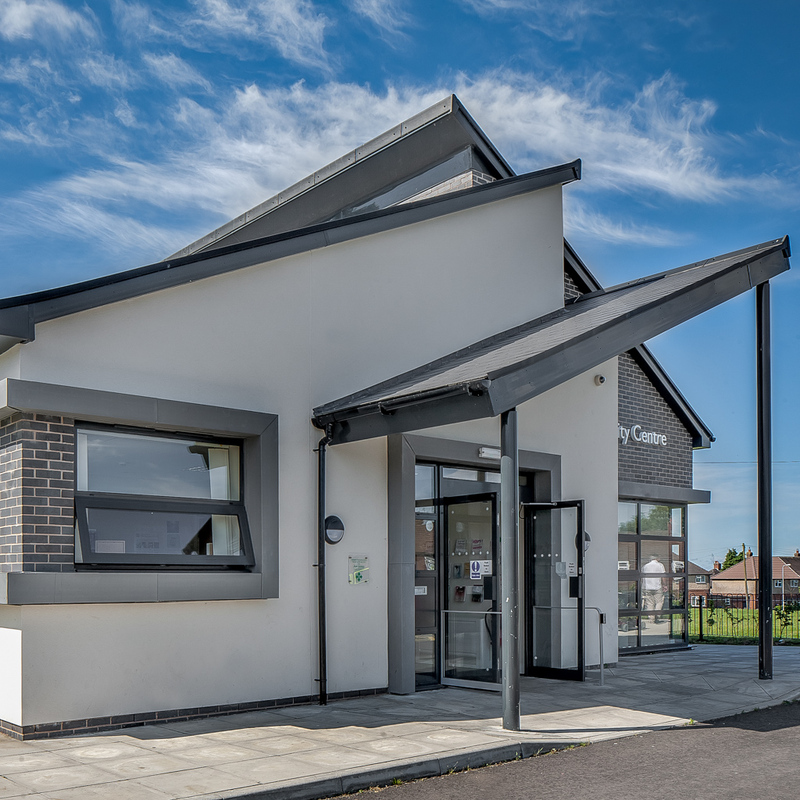 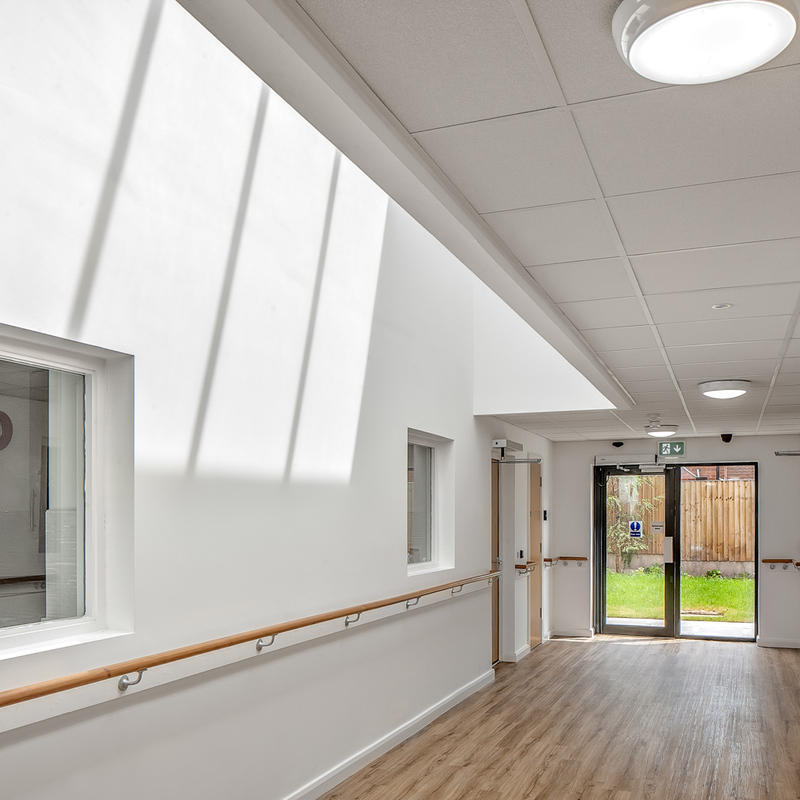 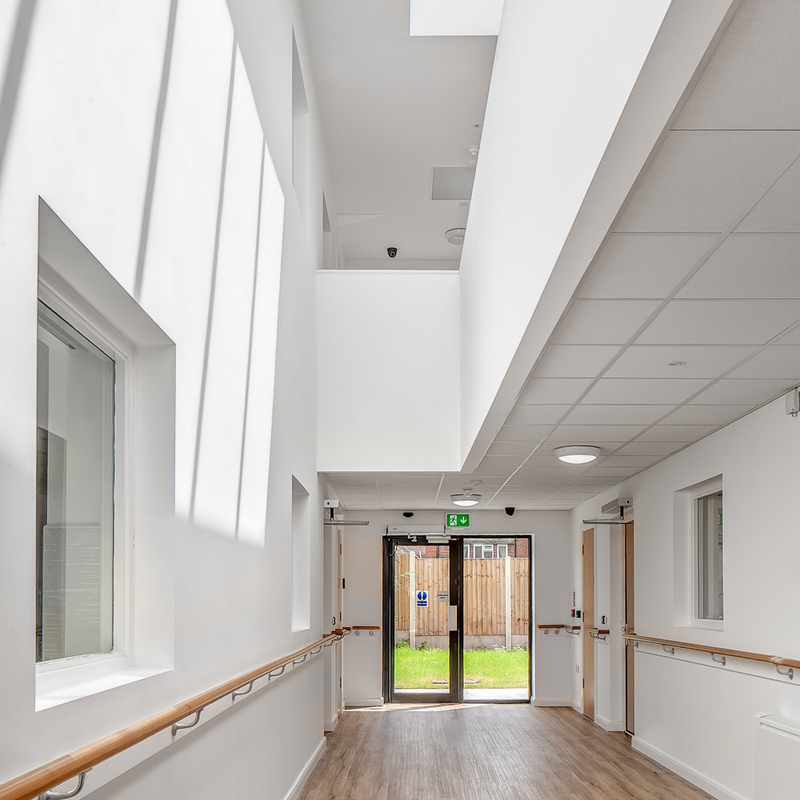 A total of 16 sites have been developed to date, these were mainly all for Housing, but have also included a new community Centre, Supported Care Facilities, Areas of Public open space and also Children’s play facilities. 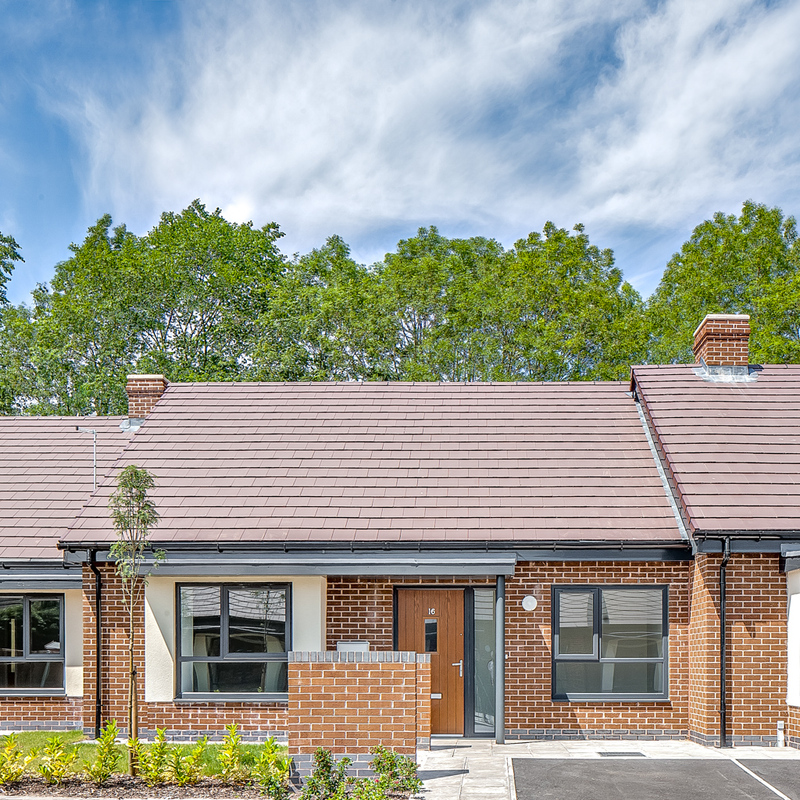 The houses themselves a based on a traditional layouts with front gardens including in-curtilage parking with a secure private garden to the rear. 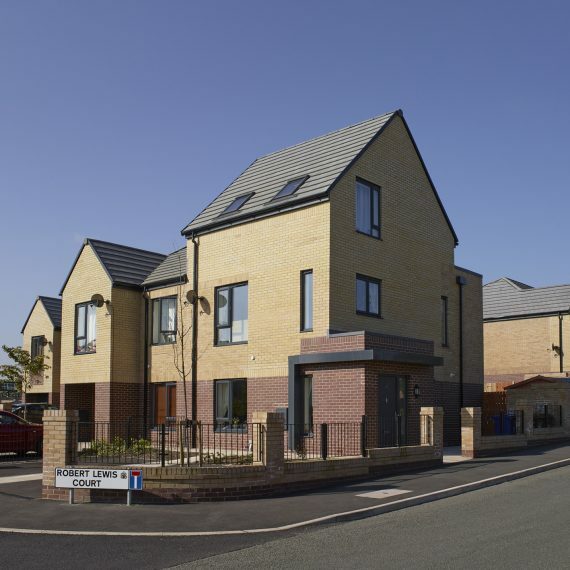 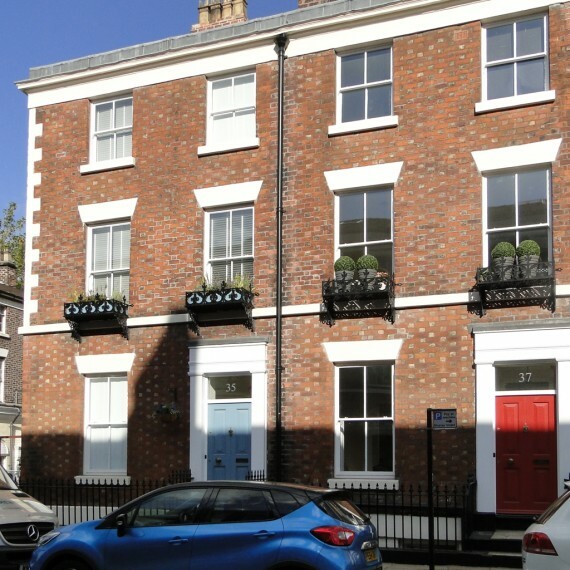 A simple rectangular plan and double pitched roofs characterise the main volume of the units, however each block is elevated differently through varying projecting bays and porches in order to give individual units their distinctive character. 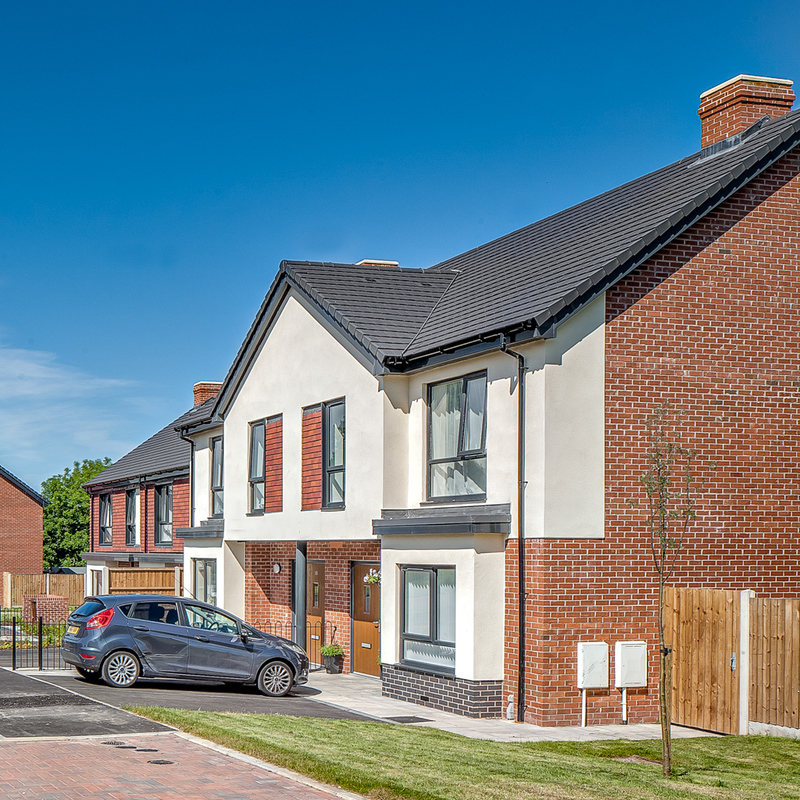 Sites has been arranged so as to reinforce the current existing street scene and promote natural surveillance over an area of Open Green space and a Children’s Play area which have been incorporated into some of the sites.